If you're looking to become a vegan ice cream expert (hand raised), first you have to master the basics. 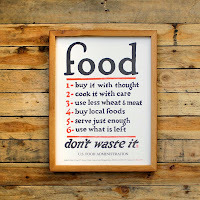 Once you get there, you can then move on to making those basics even better. Chocolate is good all on its own, sure. But once you add peanut butter, your ice cream game is immediately elevated. You've gone from basic to classic with the addition of one magical ingredient. In a medium stockpot, add your coconut milk, sugar and cocoa powder. Thoroughly whisk together and bring this mixture to a light simmer over medium heat. 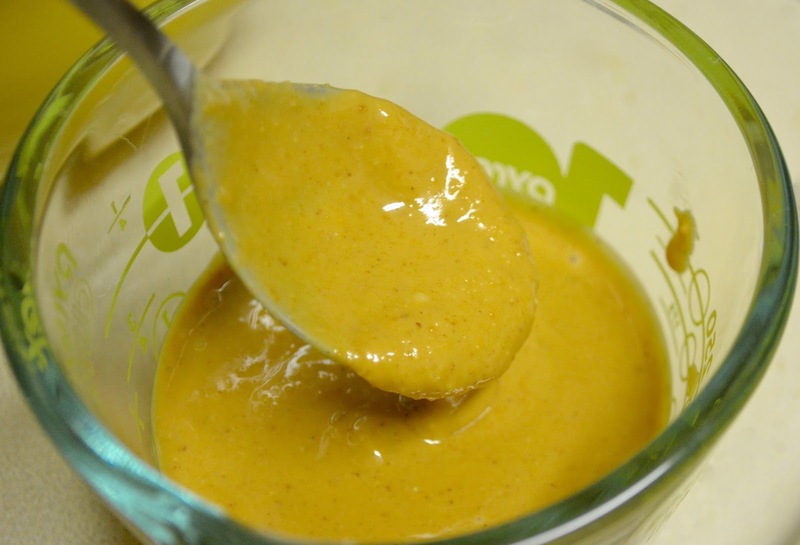 Put a few tablespoons (two to three) of your warm mixture into a small bowl. Add your arrowroot and whisk together until completely smooth, eliminating all lumps. 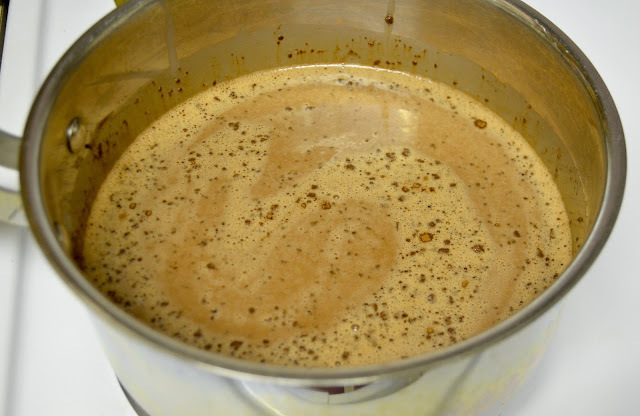 Add the arrowroot mixture back to your base and whisk together for about one minute more. Remove from heat. 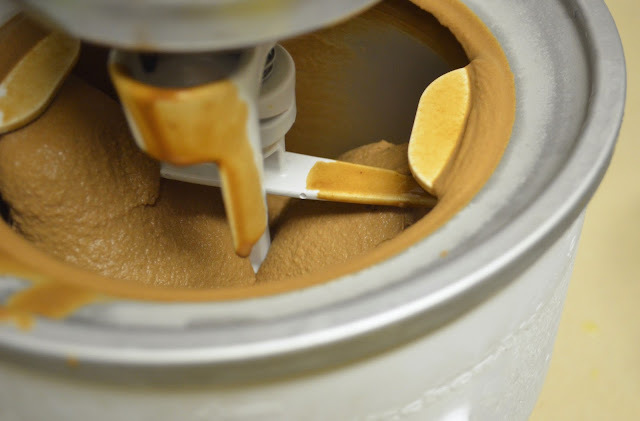 While your ice cream is churning, put your peanut butter and brown sugar in a microwave safe bowl. Stir together, eliminating any sugary chunks. Put in the microwave at thirty second intervals, stirring between each. The goal is to get the peanut butter and sugar to meld together as well as warming the peanut butter to a slightly thinner texture, making it easier to ripple between layers of chocolate. When your ice cream has churned to the correct texture (think soft-serve), transfer to a freezer safe container, spooning generous amounts of your peanut butter between each layer. Swirl it together with the back of a spoon to more evenly incorporate. Move your container to the very back of your freezer to harden completely. This should take about 4-6 hours, depending on the coldness of your freezer. If chocolate-peanut butter is your go-to, this is definitely the ice cream for you. Try this anything-but-boring vegan triple vanilla ice cream. 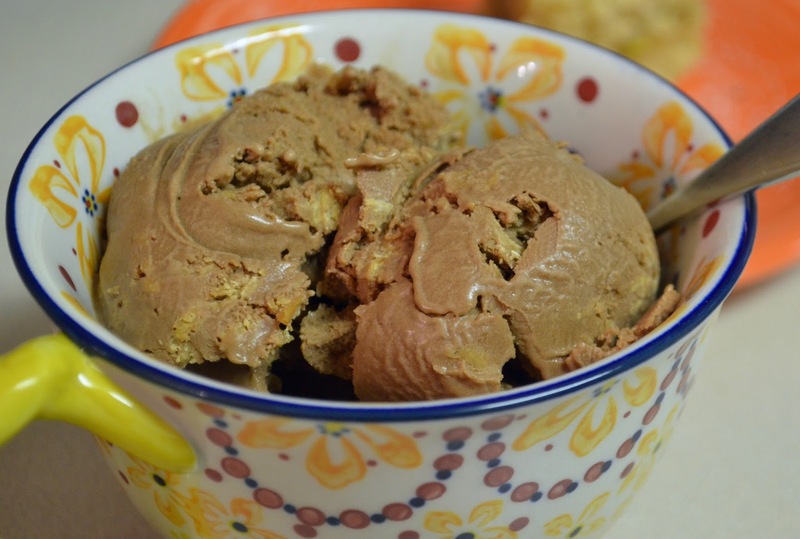 Another take on this classic flavor combo: vegan chocolate peanut butter cup ice cream. Looking to add some spice? 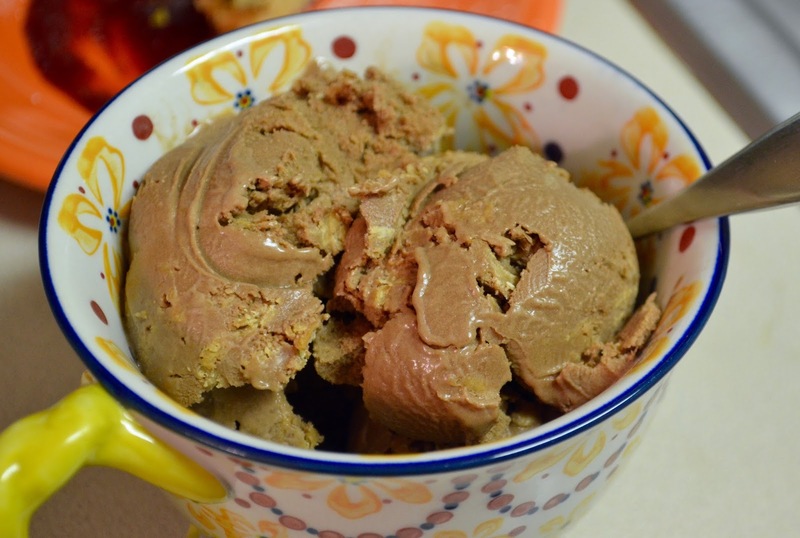 Try this vegan cinnamon ice cream.